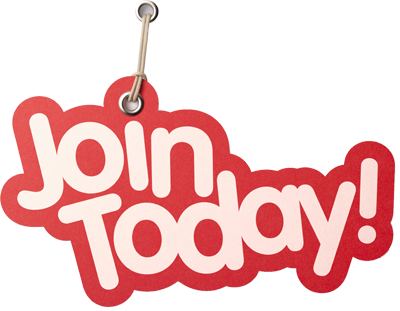 Become a member of Body Positive Inc.
Full Body Positive Membership is completely Free of Charge and is open to everyone in New Zealand living with HIV. By becoming a member you will be able to access all the services we offer, as well as support and updates to help you live better. For those who are not HIV+ but would like to be kept up to date with whats going on at Body Positive, including upcoming education programmes, social events and news updates, simply sign up to our Newsletter to stay informed. 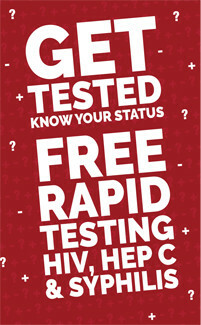 If you are not HIV+, you can keep up to date with what we do by subscribing to our newsletter. If you are living with HIV in New Zealand please drop into our office in Auckland, or call us on 0800 HIV LINE, or email us using the form below so that we can then get in contact. Once we have your details, we can discuss the full range of services we can offer, as well as how we may be able to help with any current issues or problems you may have. Items marked with a * are required and must be completed before the online form can be submitted.